Home Tags Posts tagged with "Anything"
So, I came across a new reality show last week that filled me with glee – I do love a good reality TV show for those who don’t know! But even better this time, is the fact that this particular show is centred around one of the best female r&b groups of the 90s, hell of all time, Sisters With Voices: SWV! 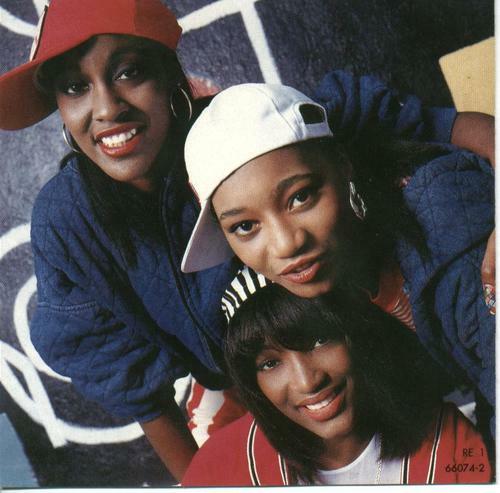 The New York-bred trio of Cheryl ‘Coko’ Clemons (nee Gamble), Tamara ‘Taj’ Johnson-George and Leanne ‘LeLee’ Lyons (nee Johnson) had a barrel-load of huge hits back in the day, including Right Here, I’m So Into You, Anything and of course every girl’s favourite Weak… Sing it now ladies: ‘I tried hard to fight it….’ That bridge was too dope!!!! The show, as it says in the title is about the girl’s getting back together after nearly 15 years and attempting to get themselves back to the top of the charts once again. One of the best things about a show such as this, is there is always room to dish the dirt on all that went on back in the day, namely why the group broke up all those years ago. On top of that the show sheds some light on past and current dynamics within the group and for the first time we really get to see their personalities – and let me say LeeLee is something else! In a good way – sorta! It also touches on their family lives and of course all the drama trying to get themselves up and popping after all these years! Episode 1 kicks off as the girls prepare for a comeback show, all the way over in my hometown of London, and even more closer to home Wembley Arena – a show I actually attended back in March, 2013, which also featured the likes of Blackstreet, Dru Hill, Changing Faces and (cough, cough Jodeci), while subsequent episodes loos deeper into the girl’s relationships with each other past and present – and of course this means plenty of drama!! Get into the first six episodes here! On a side note: I have to say Coko was and still is one of the best r&b voices I’ve ever heard, her and Brandy really do it for me, in terms of the textures and the range, and it is good to see that unlike some other long-time singers, her voices doesn’t seem to have changed or deterred over the years. As far as female groups go, the 90s was definitely the best decade for me. And you can’t speak on that topic without mentioning SWV! 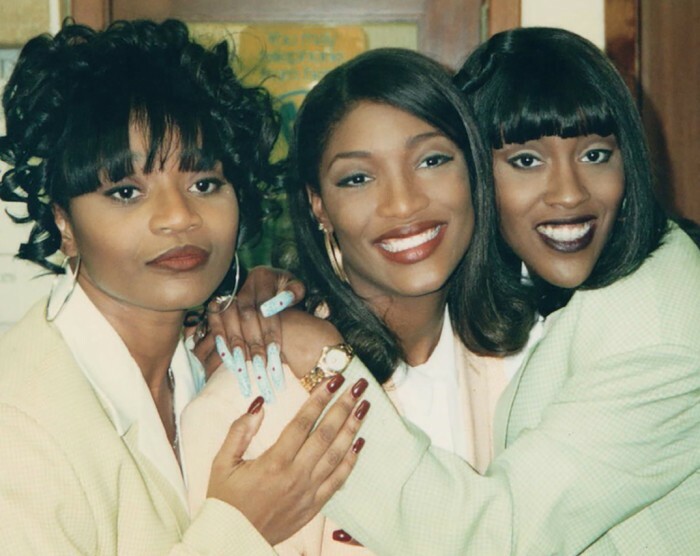 This trio of Cheryl ‘Coko’ Gamble, Leanne ‘Lelee’ Lyons and Tamara ‘Taj’ Johnson, all from New York, bought hit after hit to the airwaves, music video channels and clubs back in the 90s, and a lot of those songs are still hot till this very day.